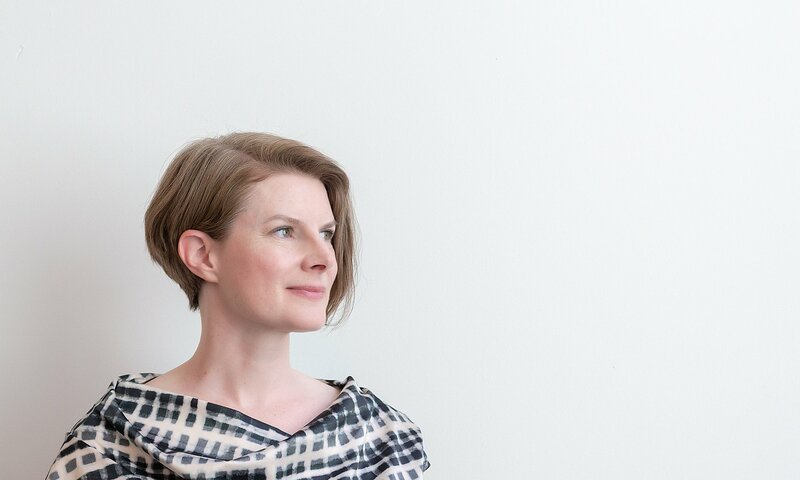 Betsy Williamson | Williamson Williamson Inc.
Betsy Williamson is a registered architect with the Ontario Association of Architects and a Fellow of the Royal Architectural Institute of Canada (FRAIC). Through her years of experience in small award winning design firms, Betsy brings to the office her enthusiastic commitment to architectural practice and high quality design. She has developed expertise in detail clarity and creative solutions balanced by focused project management skills. Betsy received a Master of Architecture from Harvard University and a Bachelor of Arts with Honors in Architecture from Barnard College. Her office’s work has been awarded the prestigious 2014 Emerging Architectural Practice Award by the Royal Architectural Institute of Canada and the 2014 Emerging Voices Award by the Architectural League of New York. Betsy was also named a finalist for the Architects’ Journal 2015 Emerging Woman Architect of the Year Award. In its early days WWInc. was awarded the Ronald J. Thom Award for Early Design Achievement from the Canada Council for the Arts and won the Canadian Prix de Rome for their research in the field of innovative wood construction. Betsy continues to foster her commitment to engaging the city in a greater capacity through volunteer work on a number of boards and committees. As vice-chair of the Waterfront Toronto Design Review Panel, she actively contributes to a culture of quality at an urban scale by signaling that high quality design is a critical consideration for the development of Toronto’s waterfront and the city. Her work with the RAIC’s Age Friendly Housing Task Force addresses the responsibility of the architectural profession to create design solutions that assist older individuals to live well and safely in their community of choice. WWInc. has engaged this subject directly over the years, having done a number of multi-generational homes on small lots in Toronto that have allowed families to address this important issue. Betsy is also a tireless advocate for equality in the profession. With a group of like-minded architects, she founded and professionally advises BEAT, Building Equality in Architecture Toronto. BEAT is dedicated to the promotion of equality by creating events and web content for the advancement of women in the profession and by providing mentorship, networking and leadership opportunities.